Check it out live in-action at the Microsoft Booth (#SL6716) at NAB in Las Vegas this week! LOS ANGELES, CA—April 10, 2019 – Zone·tv™ is launching its new zone·ify™ multi-channel video service direct to consumers, enabling access to thousands of hours of fresh, curated, personalized video entertainment for audiences on many devices. The 13-channel service is available later this month on mobile (iOS and Android) and is coming to connected tv devices in the summer of 2019. Zone·ify is powered by zone·tv’s Studio (cloud-based video curation and programming platform), using proprietary software and machine learning algorithms developed by zone·tv. The experience is designed to be a linear-like experience, like Pandora for video – delivering stories based on what the individual viewer wants to see. The robust tools seamlessly create intelligent, personally curated, automated and highly engaging thematic linear channels that help viewers discover content that appeals to their own sensibilities. “Our relationship with Microsoft is already strong, and together we’re bringing an experience that nobody else on the planet is delivering, creating value for viewers and our content partners through AI-driven personalization. 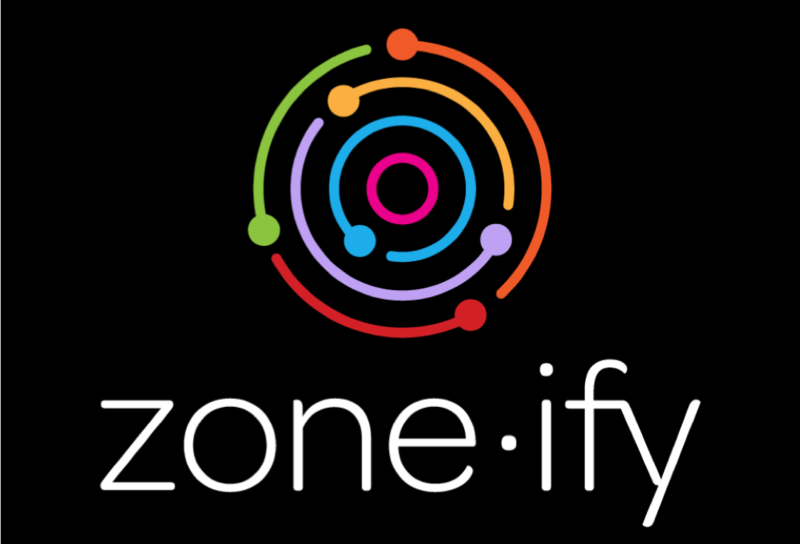 Zone·ify mobile is the next step and further deepens our relationship. As a small company the ability to work with Microsoft to create world class experiences across mobile and traditional operators is really important.” stated, Jeff Weber, CEO of zone·tv. Zone·ify is a unique and engaging experience that consists of beautifully curated content that is personalized and predictive for the ultimate viewing experience. NAB attendees can see the experience live in-action at the Microsoft Booth # SL6716 – South Hall (Lower), LVCC!